Lynxmotion offers high performance drones / unmanned aerial vehicles (UAVs), parts and kits. 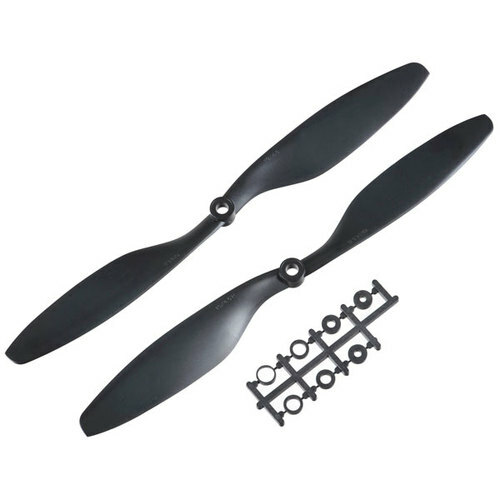 These kits are made out of G10 fiberglass composite making them very light weight and rigid yet cost effective. 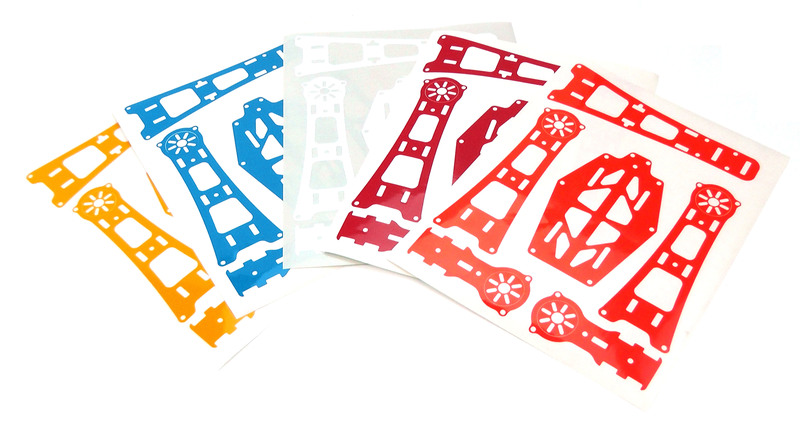 Complete kits include the frame, hardware, motors, electronics and controllers. 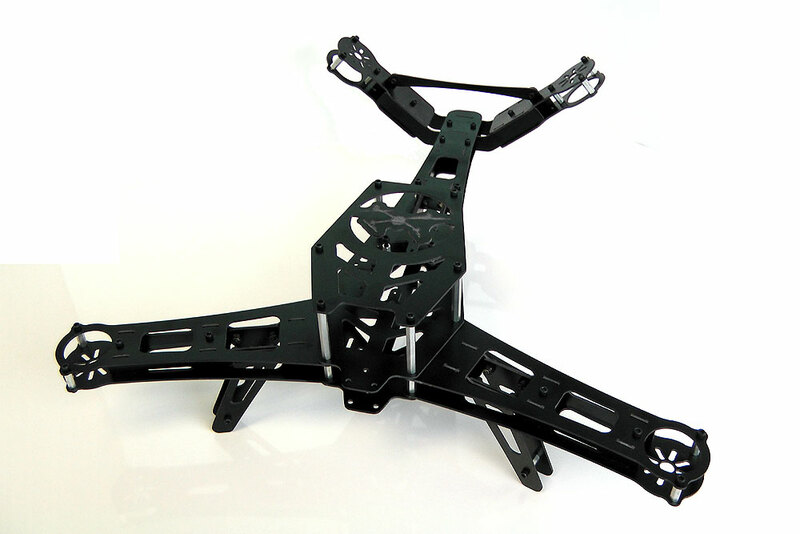 UAV components are partial kits which allow you to select your own motors, electronics etc. Brushless motors can be found under "Motors"
Electronics such as ESCs and flight controllers can be found under "Electronics"
LiPo batteries can be found under "Batteries & Power"
Remote Controls can be found under "Electronics"